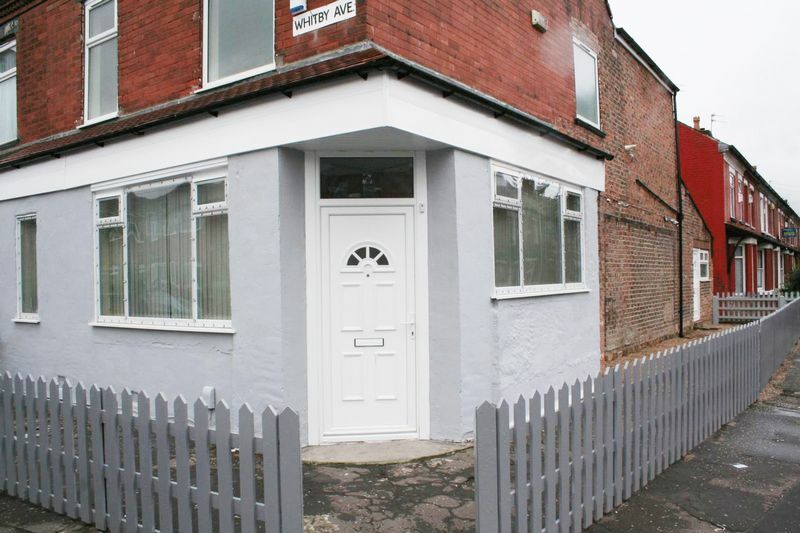 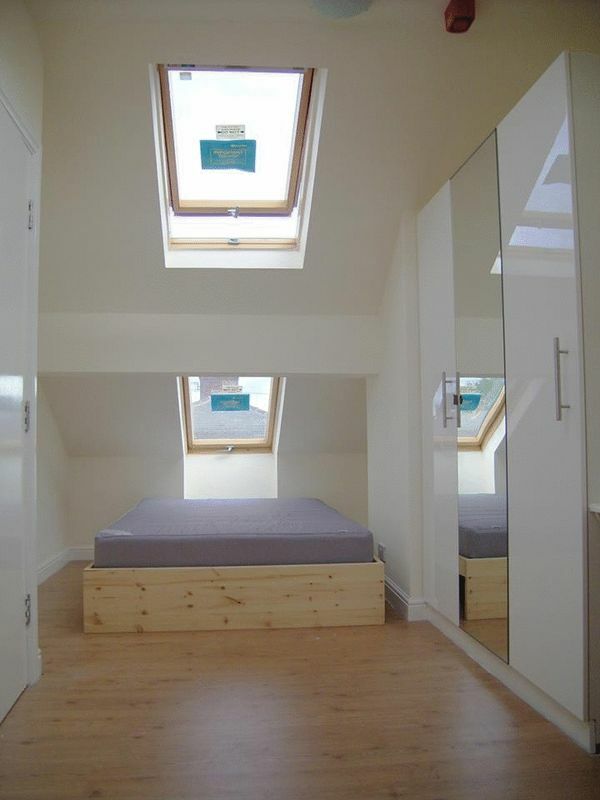 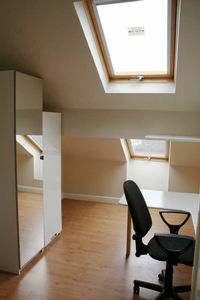 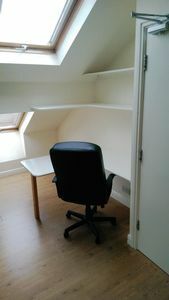 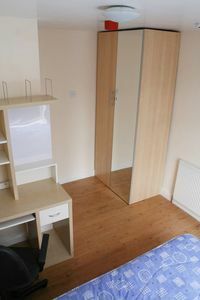 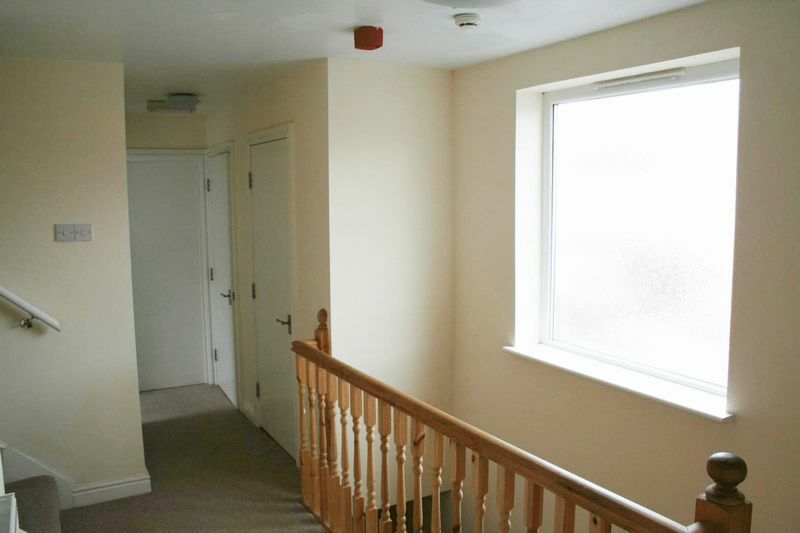 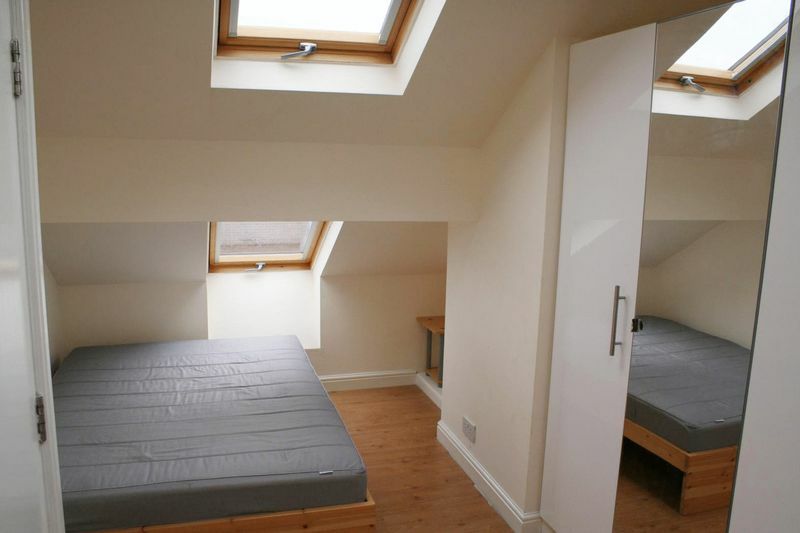 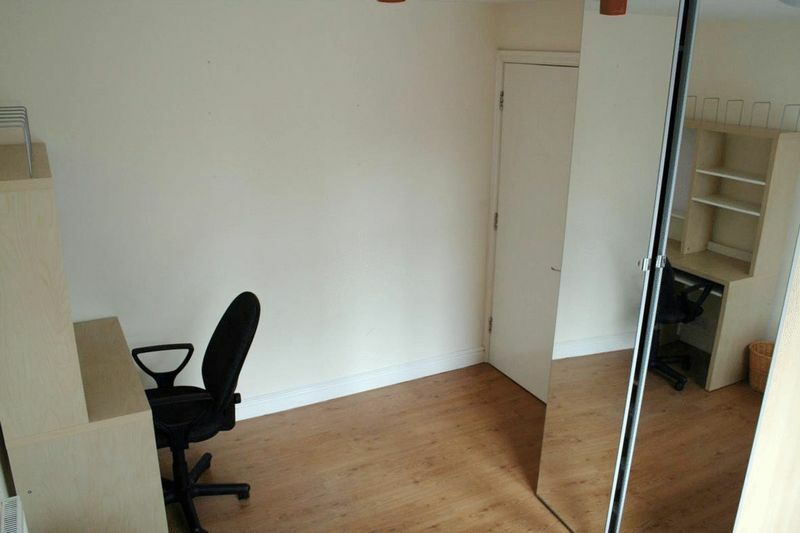 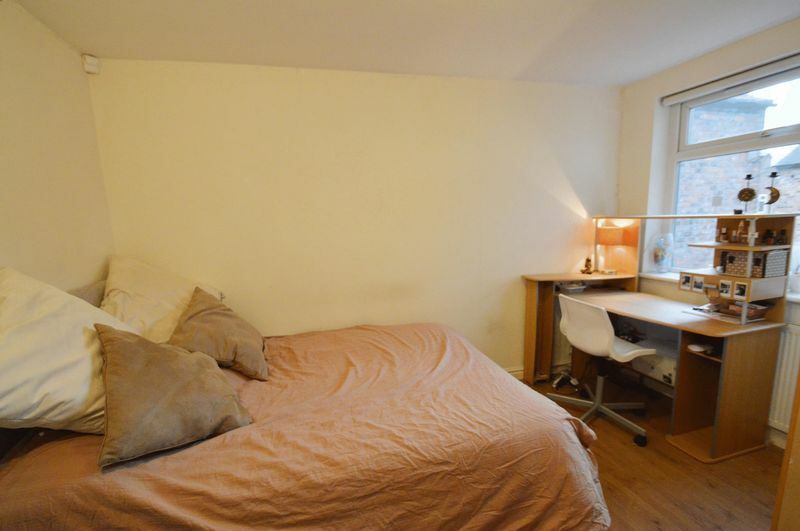 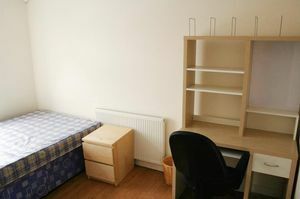 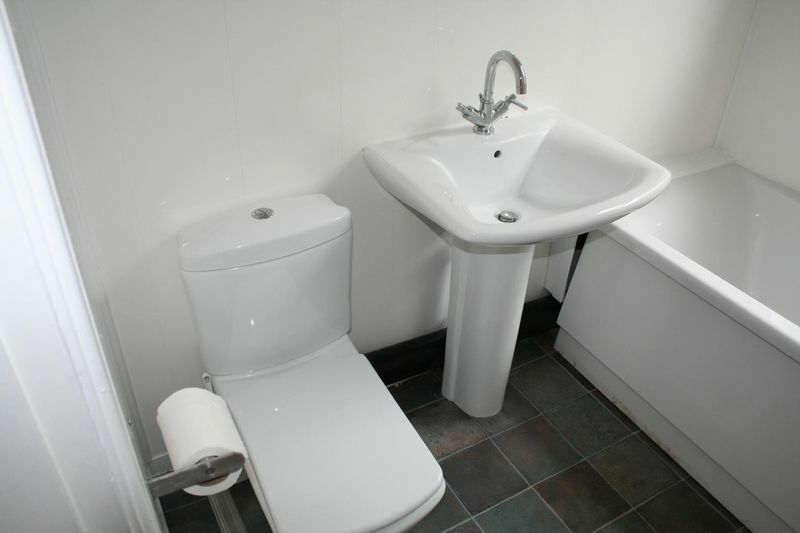 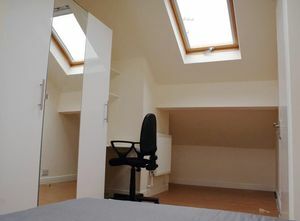 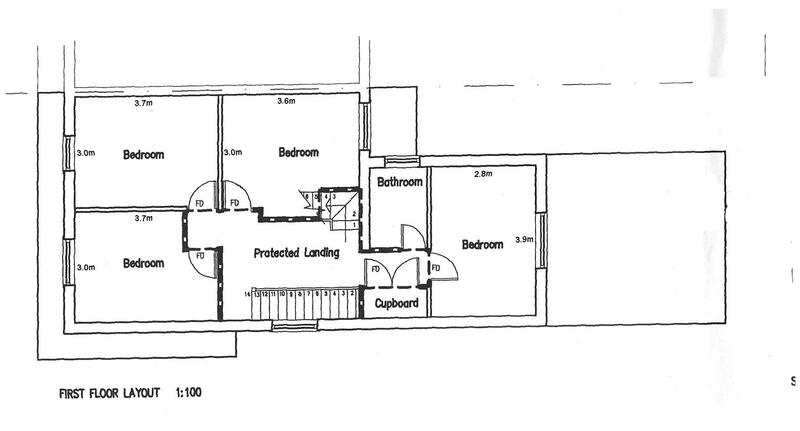 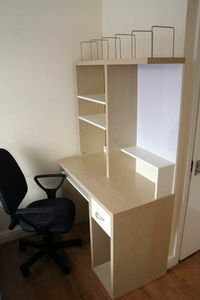 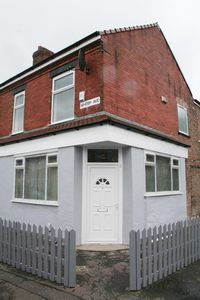 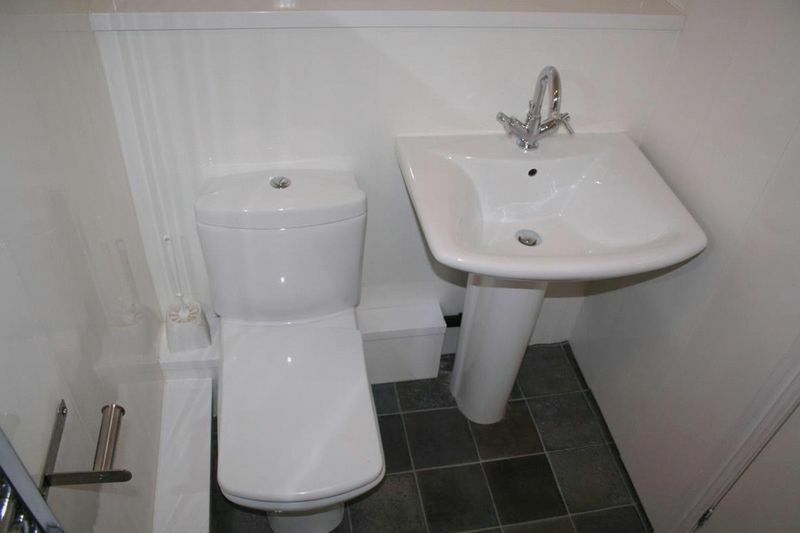 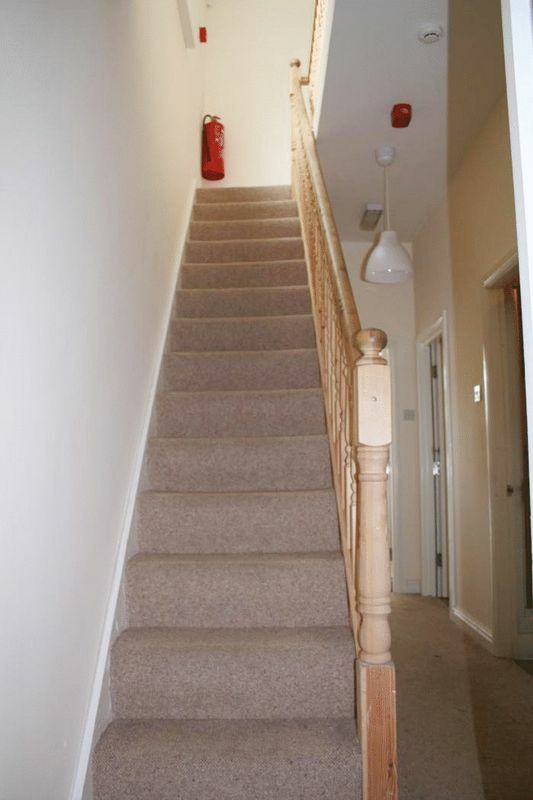 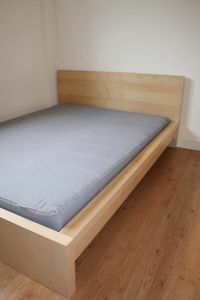 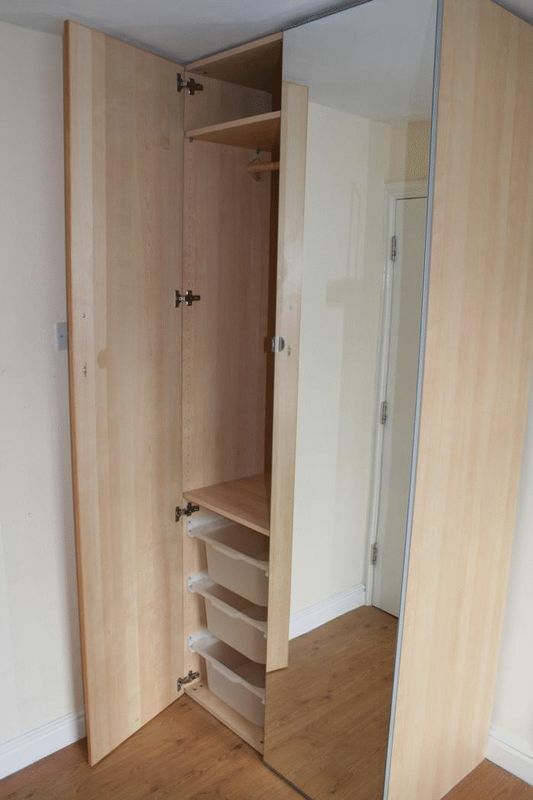 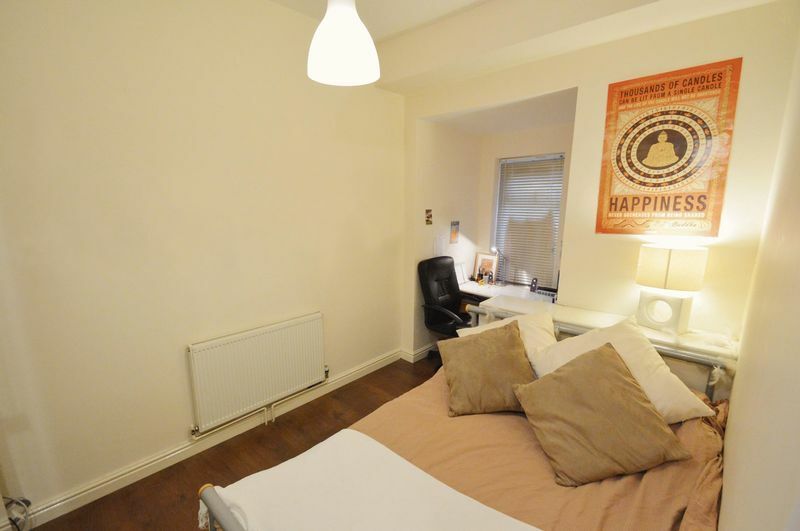 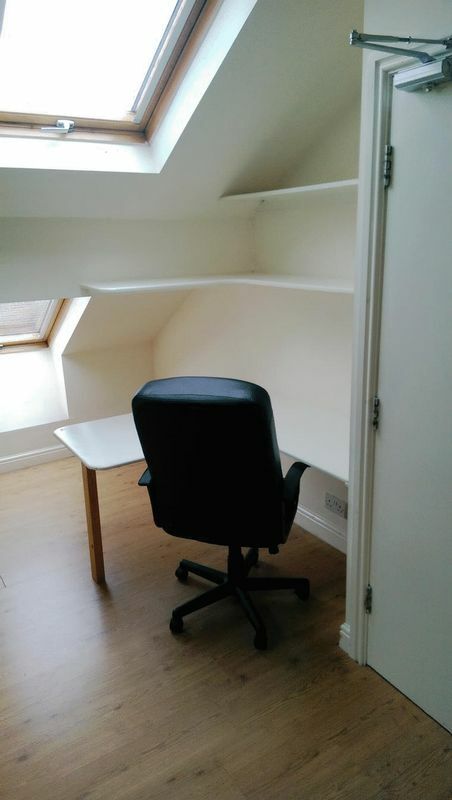 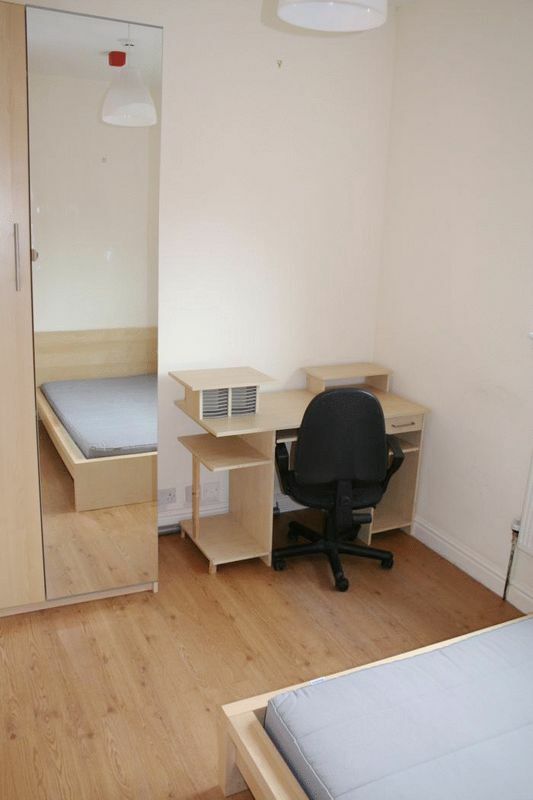 The Manchester Estate Agent is proud to present this 7 equal sized double study/bedrooms with lots of cupboard, drawer and shelf space. 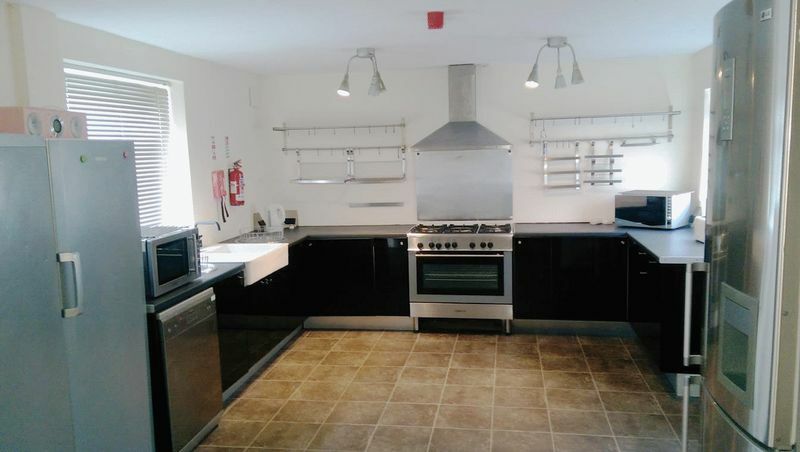 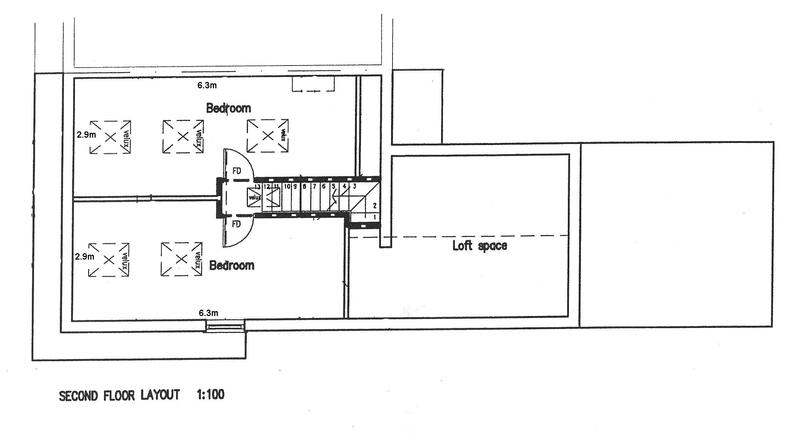 Huge dining/kitchen area. 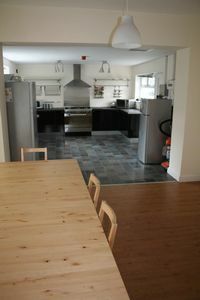 Dining table for 8. 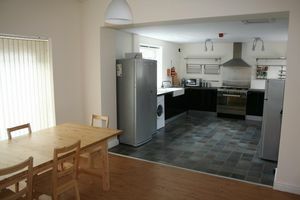 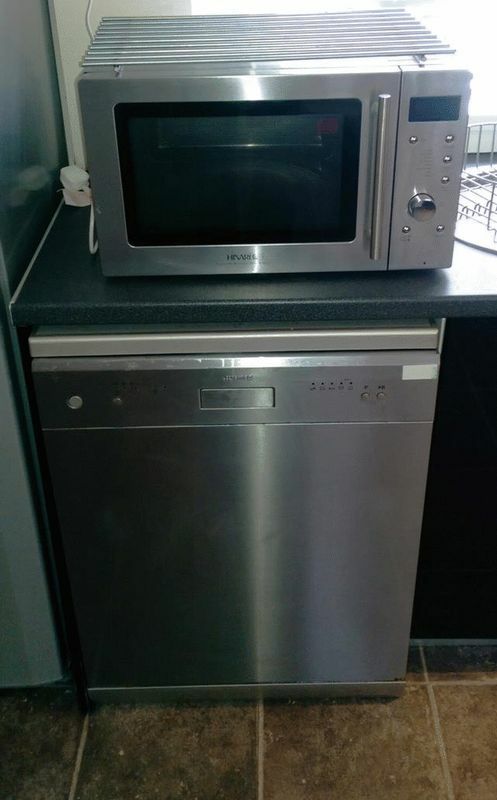 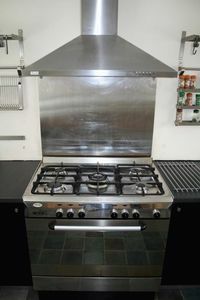 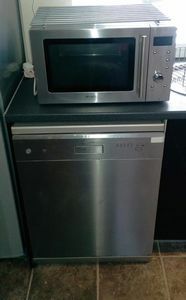 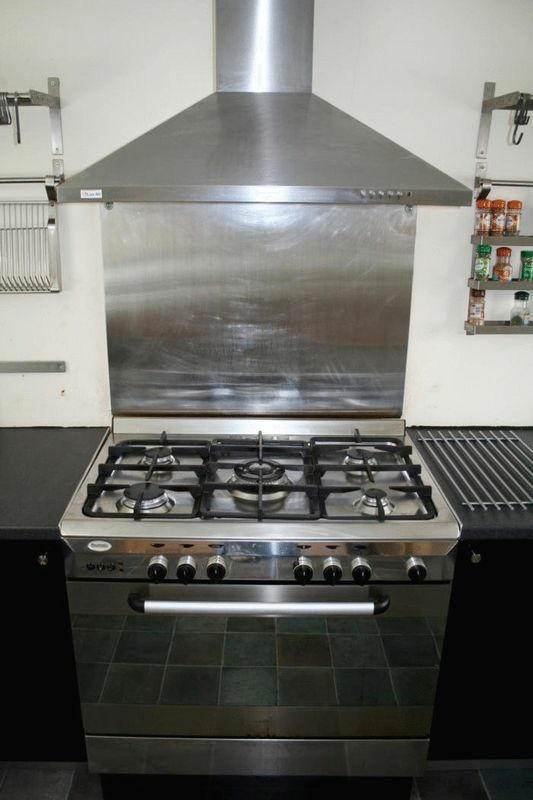 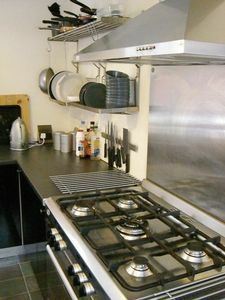 Ample fridge & freezer space, dishwasher, washing machine and separate dryer. 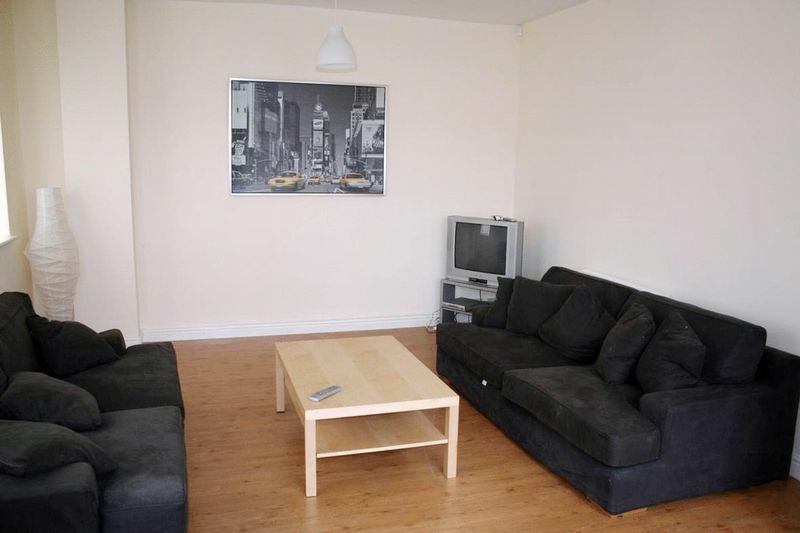 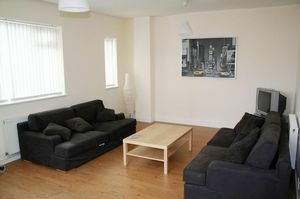 Massive separate lounge with 3 big comfy sofas, Virgin TiVo and 42″ LED TV.